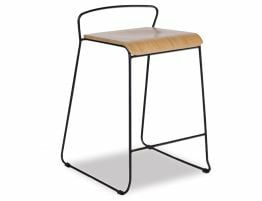 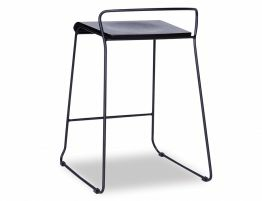 The Krafter Counter Stool with a matte black frame and oak seat is a sublime piece of furniture suitably impressive with all of present day state of the art modern movements. 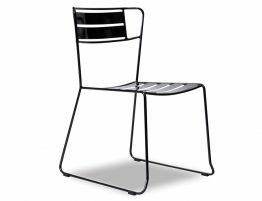 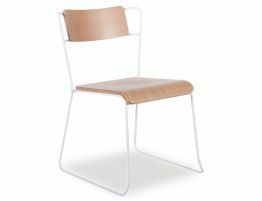 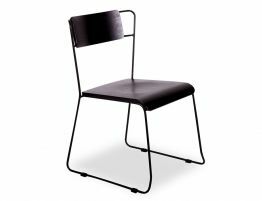 The overall look and feel of this chair is a step up from your ordinary dining experience creating a complimentary look that will complete a modern contemporary interior. 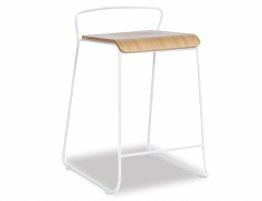 The minimalists frame work is designed to be most subtle however structurally supportive of the oak seat and to have it appear as though the timber detail is afloat. 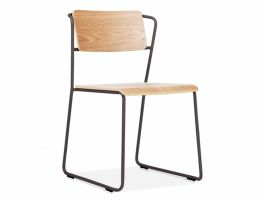 The natural colour of the oak adds warmth and kindness to an industrious look.